Team building company, TCC, were delighted to support the National Trust of Scotland with the launch of their latest dedicated event space, The Horsemill. Part of Crathes Castle in Aberdeenshire, this new completely unique event space has been designed as a flexible event, meeting and conference space. 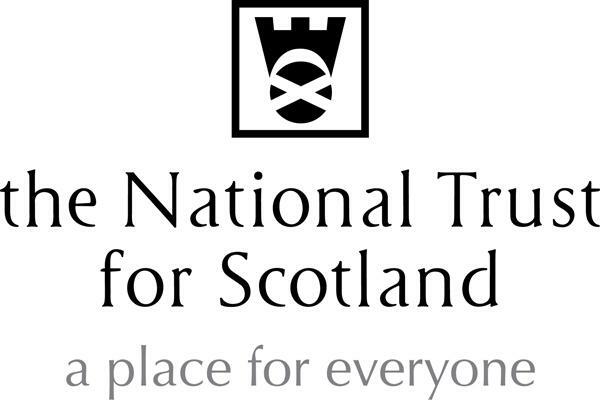 As the National Trust of Scotland’s team building partner it was wonderful for our team to co-host the first event in this stunning new venue space. A whole host of clients were welcomed to the Great Hall of the castle itself for a drinks reception and welcome before being led to The Horsemill to the sound of bagpipes. The reactions of guests was incredible as some remember the gift shop of old that has now been transformed into what is now a beautiful, state-of-the-art event space that has managed to retain a traditional look and feel merging perfectly with its surroundings. The evening was action-packed with singing waiters, networking and some of our own indoor and evening event activities so guests were entertained from the very moment they arrived. Our Roulette table was on hand for the high rollers while the more competitive of the group headed to the Batak and after having a go themselves stood to witness the epic battle between Alastair and Cheryl. In the end Cheryl took the top spot and went home with the Team Challenge Company winners’ trophy. Cheryl wasn’t the only winner on the night as Susan Ascock become the lucky winner of 2 VIP tickets to see the Aberdeen Lynx ice hockey team in action while others on the night took home Go Ape vouchers and an overnight stay at Mercure Ardoe House Hotel. It was a wonderful evening to celebrate a wonderful event space. We very much look forward to working with Jayne and Madeline in The Horsemill soon. Well done to both ladies for making the evening possible.